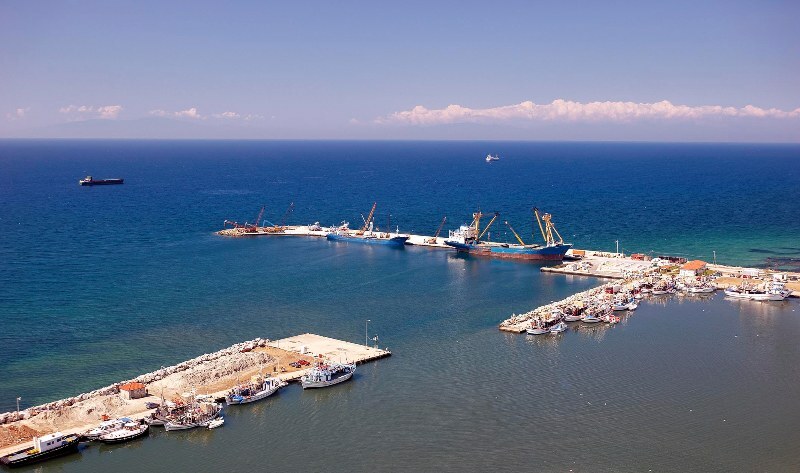 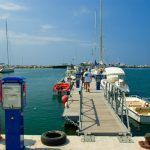 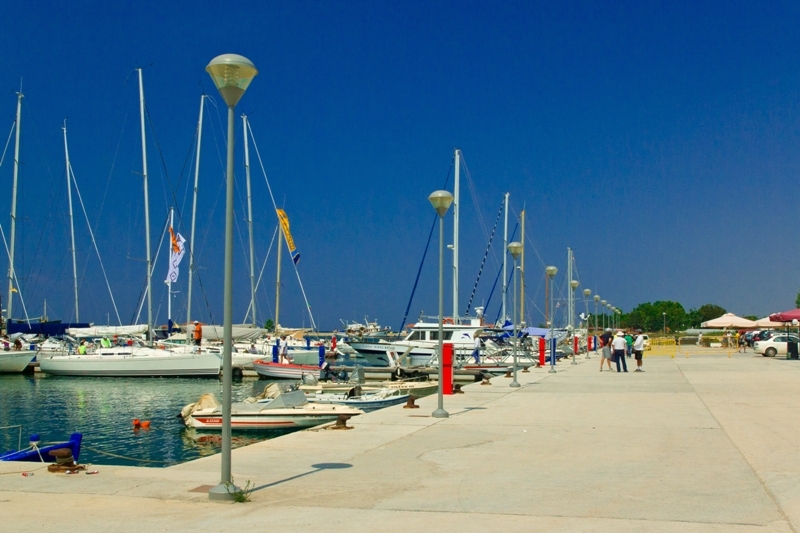 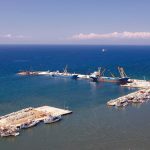 The Touristic marina of Nea Moudania is relatively recent infrastructure which has a capacity of 103 yacht mooring posts. 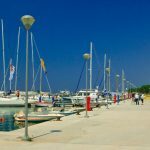 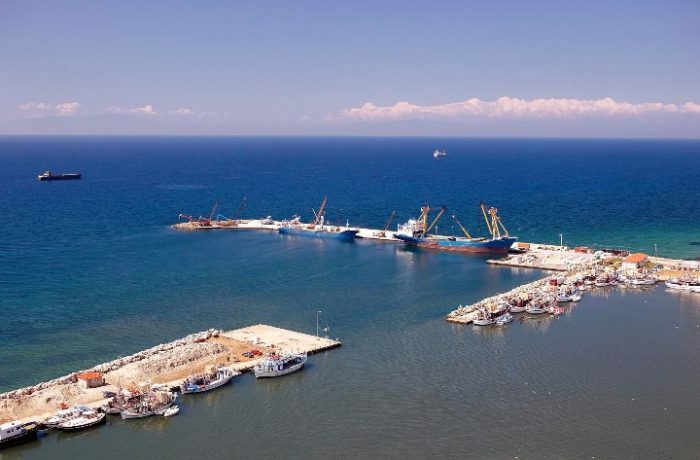 Additionally, the Nautical Club of Nea Moudania offers a great range of activities, like sailing courses for children 7-15 years old, game fishing, Scuba diving courses, shells festivals. 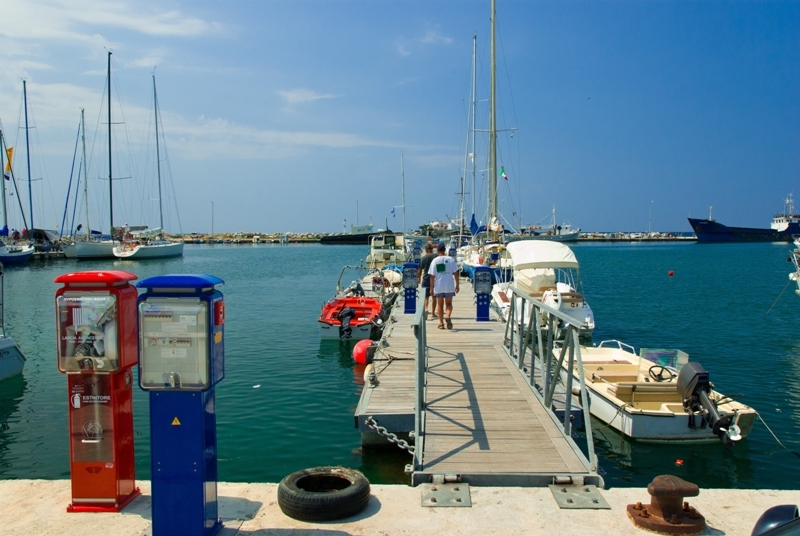 The Club has been awarded many time with prices in international sailing and fishing competitions.